"Great company! 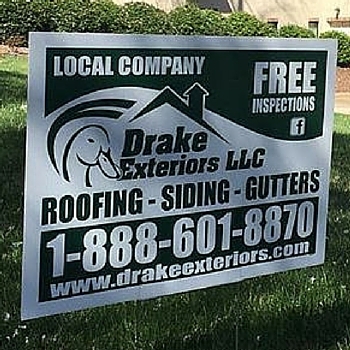 Travis and his team are very professional..."
"Drake did such a great job on our windows. They were flexible and worked around our busy schedule as well. The windows keep in the warm air in the house now..."
Drake Exteriors also serves the Greenville, Spartanburg, South Carolina area - See DrakeExteriors.net for South Carolina Roofing Work.